A concept or topic often referenced throughout my leadership career has been the need to win the hearts and minds of your team. It is important to go beyond the quip of ‘you have to win hearts and minds’, and go deeper into the concept to figure out how to define this behavior and how to effectively put it into practice. Interestingly, the earliest mention I found of this concept was as a war or conflict strategy, discussed by President LBJ during the Vietnam war. While it appears it didn’t turn out to be the most successful strategy for the Vietnam War, in the ongoing battle for your team’s trust and respect, it is sure to take you far. When I first started digging into this concept, I wanted to explore the fact that hearts and minds are two separate things, not necessarily won, or kept, in the same way. This is all about establishing personal trust. Really, this comes down to your team being able to answer one question with a yes: does this person have my best interests in mind? To get to this point, you have to know your people. You need to understand their drivers, their aspirations, their fears, their strengths and weaknesses. If you don’t know who they are and what is important to them, it will be difficult for them to believe you are championing them on their best path. This is all about establishing professional trust. Again, to simplify this to one question your team must answer yes to: can this person help get me in position to accomplish what matters to me? Your team needs to have confidence that you have answers, skills, and/or tools to help them achieve and progress themselves. This is my biggest fear for those who rush into leadership roles. In Malcolm Gladwell’s book Outliers, he talks about the concept that you need to have 10,000 hours of practice to develop true mastery of something. When applied to leadership, this doesn’t mean that you need to have an answer to any and every question your team may have — however, they need to believe that you either know the answer or have the ability to help them find the answer they need. The less personal experience you have working through issues, the less able you are to help your team do it. Put simply, would you trust a swimming instructor who’d never learned to swim? To understand how the two work together, I had to reach back to my statistics classes from college to create a simple hearts and minds regression… stick with me, there is no actual math. If hearts and minds are different, but equally important, then to maximize your potential as a leader, you have to focus on them both. If minds is on the y axis and hearts along the x, your goal is to get as far up and to the right as possible. But you can only get as high up as your ability to win and keep the minds of your team. You will only get as far right as your ability to win and keep the hearts of your team. 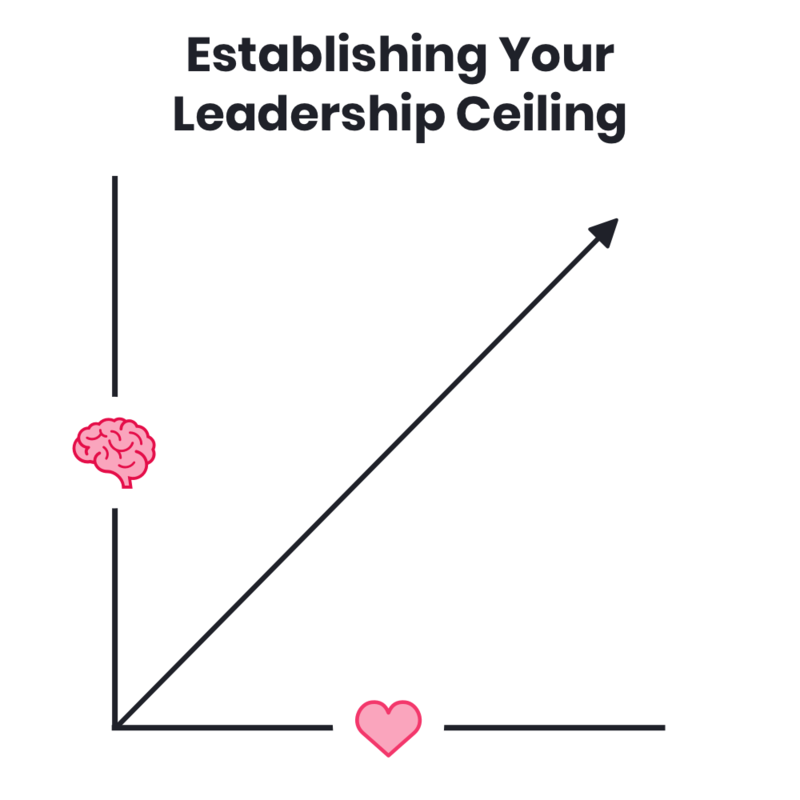 Your leadership ceiling is created by whichever side of this equation you struggle with the most. When I first started in leadership, I worked hard, I focused on strategy, tactics, and getting results. I assumed that my team would read this as me being committed to helping make them successful; I didn’t invest a lot in winning their hearts. As a result, I got no’s to the one question above, does this person have my best interests in mind? I mean this literally; we had a 360 survey, and several people answered no to that question. I was devastated when I got these results. I took a leadership role because I wanted to help. I was working harder than I ever had in pursuit of that, but not everyone on my team was feeling that from me. I knew I had to make some changes; I addressed it openly with the team, took their feedback, made some adjustments, and I worked my way back to the right. A leader I once worked for had a similar problem in the other direction. They were one of the best people I knew and know: charismatic, caring, fun, thoughtful and inspiring… the total package for winning hearts, which they captured in a way that I both admired and learned a great deal from. On the other side of the spectrum, however, most of the new ideas and strategies came from the team, they didn’t take time to learn the product well and weren’t always available to provide the support and coaching required to develop their people. That person was unable to win the minds of the team because they did not commit to the work in a way that inspired the confidence of the team. This ended up damaging that person’s ability to lead in spite of their ability to initially win the hearts of the team. You must also keep in mind that these battles are never over. Trust and respect can be won, lost, damaged, improved, and regained. Continue to check in on the status of both and take actions that help advance you in both categories. This is not about simply getting your team to love you or getting your team to believe in your brain. 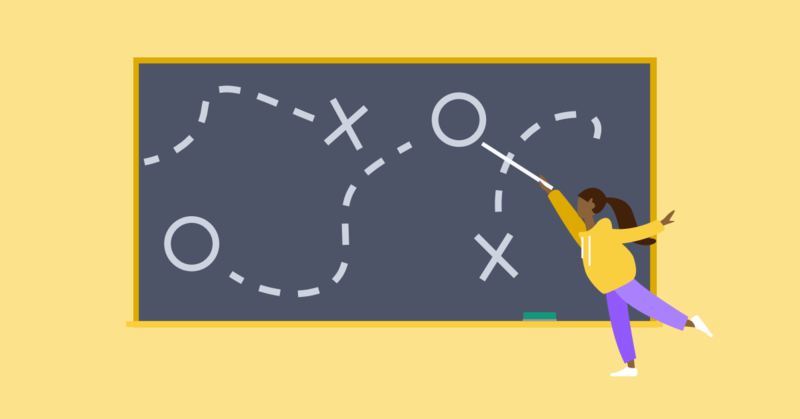 This is about getting a yes to one final question: would your team members fight to work with you again?